At present there are fourteen pianists in the School. They all receive two hours of tuition per week from their principal teacher, as well as participating in a class lesson and receiving a further hour from the assistant teacher. In addition, all the string players receive one lesson per week from one of two supporting studies piano teachers. 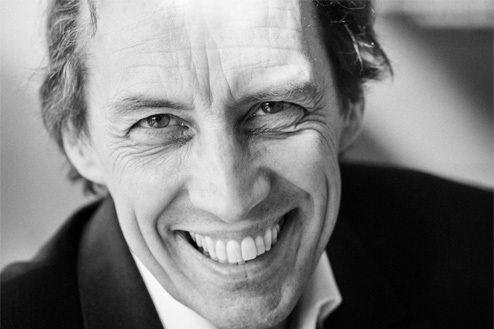 Marcel Baudet has been Professor of Piano at The Yehudi Menuhin School since 2003, and is also Professor of Piano at the Conservatory of Amsterdam. From 1982 until 2011 was Professor of Piano at the Royal Conservatory in the Hague. He studied piano, music theory and conducting at the Groningen Conservatory and, simultaneously, history at the Rijksuniversiteit in Groningen. His piano teachers were Johan van der Meer, Jan Kruijt and George van Renesse. Other teachers were Alfred Salten (orchestral conducting), Willem-Frederik Bon (orchestration) en Tristan Keuris (composition). As a teacher he has been mainly influenced by Vlado Perlemuter, Louis Kentner and György Sebök. During the seventies and early eighties he regularly performed both as a soloist and in chamber music ensembles. During that period he also worked as a pianist with the Noord-Hollands Philharmonic Orchestra. Apart from classical piano, he always had a special interest in jazz. He performed numerous times in Holland and abroad with his own jazz quintet, for which he composed and arranged the majority of its repertoire. Two of his piano works were published by the Dutch contemporary music publisher Donemus: "El Mestengo" (2008, revision 2012) and Study in C . In 1995 he won the national Buma/Stemra Award for film music with his composition 'Unisono'.Marcel Baudet was on the board of the European Piano Teachers Association (EPTA) and the Stichting Jong Muziektalent Nederland (SJMN) (Foundation for Young Music Talents). He is regularly invited to give international masterclasses and workshops in London, Paris, New York, Moscow, St.Petersburg, Nizjni Novgorod, Tblisi and Oslo. Marcel Baudet has been a jury member in national and international piano competitions (Tblisi, 2005, Sydney Competition 2008, Fondation Boulanger 2010). As a result of working with young piano talents for many years, Marcel Baudet established the Young Pianist Foundation (YPF) in 1999 and has been its artistic director ever since, organising the YPF National Piano Competition and the YPF Jazz Piano Competition. Since 2010, he has taught at the Summer Festival in Courchevel, currently held in Tignes, Vila-Seca, Spain. In 2012 he was member of the preselection jury (Paris) of the Sydney Competition and in the official jury of the Concorso Rina Sala Gallo (Monza), Italy. Ruth Nye was invited to study in New York with Claudio Arrau after the Maestro heard her perform in Melbourne, Australia. A close friendship and musical relationship developed which included accompanying him on countless tours around the world and lasted until his death some thirty years later. After her work with Arrau she made London her home and a full international performing career followed which included six recitals at the Queen Elizabeth Hall, and five recitals at Wigmore Hall. Ruth was also one of two pianists selected by Arrau to play at the Beethoven bicentenary celebrations in Bonn in 1970. Her career took her to all continents except South America and included four performances of Beethoven concerti with Sir Malcolm Sargent and the first performance of Malcolm Williamson's 3rd Piano concerto. 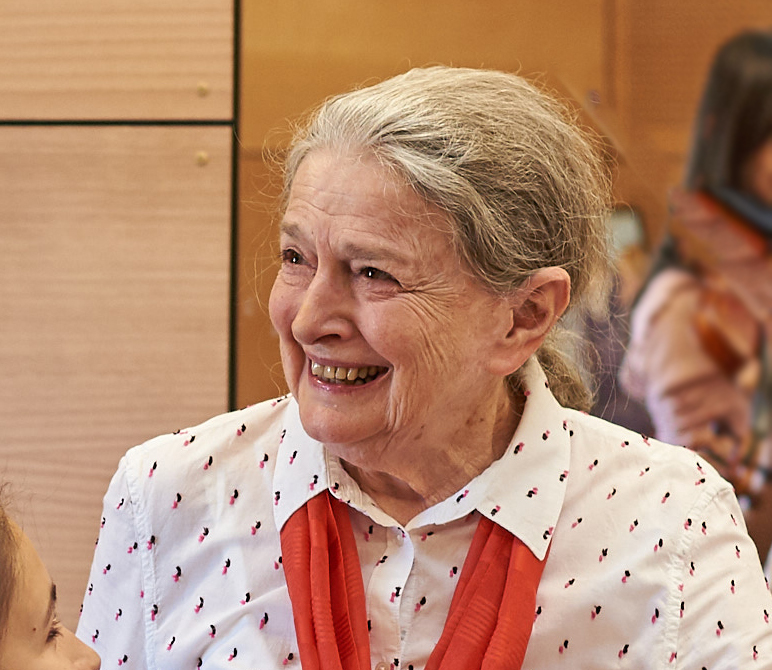 Ruth has taught at The Yehudi Menuhin School since 1991 and was on staff at the Royal College of Music from 2001 until 2016. In 2007 Ruth was awarded an MBE for her services to music education and in 2008 she was made a Fellow of the Royal College of Music. Her pupils have received The Chappell Medal at both the Royal Academy of Music (where Ruth was formally on staff) and the Royal College of Music, won the concerto competition multiple times at the Royal College of Music, won places in the Junior Tchaikovsky Competition (Japan), and the Bechstein competition (Berlin), been placed in the keyboard finals of the BBC Young Musician of the Year (UK) and three have won solo Wigmore Hall recitals (Jaques Samuel Pianos competition). "'Ruthie' is regarded as an Arrau disciple, spreading his gospel. But that is only part of the story. She may impart his approach to technique and tone production, musical shaping and thought, but she is also great at observing her students’ innate personalities and keyboard possibilities, developing their individual talents purposefully." 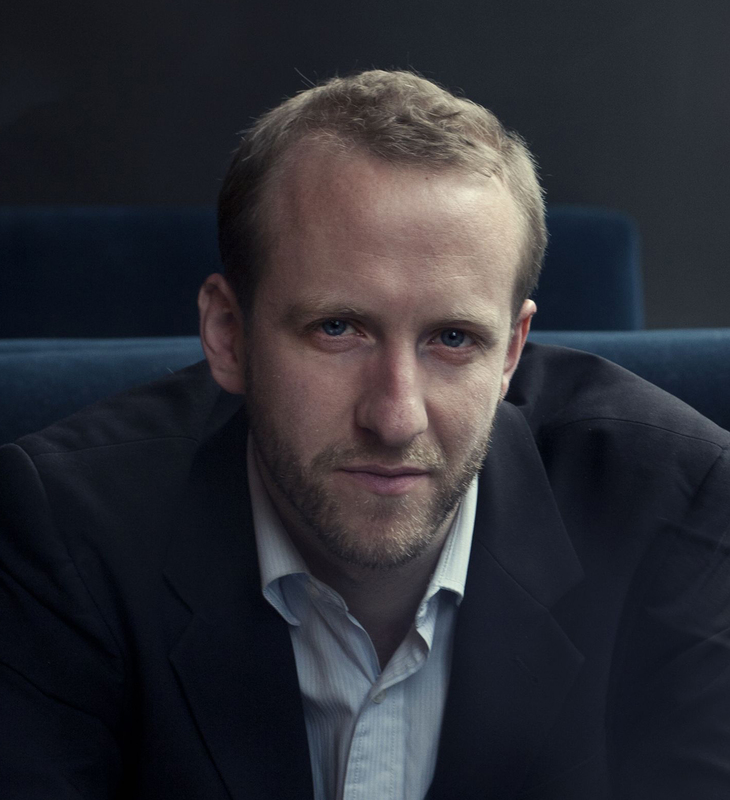 John Turville is one of the leading jazz pianists of his generation, and has won multiple awards for his two trio albums including MOJO’s #3 Jazz Album of the Year(2012), and ‘Best Album’ in the Parliamentary Awards 2011. He also won ‘Best Instrumentalist’ in the 2010 London Jazz Awards and the 2009 PRS Promoter’s Choice Award, and was a semi-finalist in the Martial Solal Jazz Piano Concours in 2010. He has toured and recorded throughout Europe and the Middle East with many renowned jazz and tango groups, including the Dave Binney/Julian Arguelles quintet, Tim Garland, the Tony Kofi/Alan Barnes Quintet, Karios 4tet, Asaf Sirkis Trio, Gilad Atzmon, Transtango, the London Tango Orchestra, Matt Ridley Quartet, Sabina Racheyeva, Andre Canniere, Maciek Pysz and Natacha Atlas.John runs the tango quintet Almagro Ensemble, the E17 Large Ensemble, and co-leads Solstice, featuring Brigitte Beraha and Tori Freestone. He is also an experienced composer and arranger for strings, voices, jazz and tango ensembles, and an experienced educator. in addition to teaching at YMS, John is the principal jazz piano tutor at Birmingham Conservatoire and the Purcell School, and has coached and adjudicated ensembles at the Guildhall and Trinity College. Born in Japan, Miho Kawashima began her studies with Ruth Nye in London, England in 1996, and in 2002 gained a place at the Yehudi Menuhin School. Her numerous concerts include performances in Japan, Holland, Turkey, Estonia, France, Belgium, as well as prestigious venues within London, including the Royal Festival Hall, Fairfield Halls, St James’ Palace, St. John Smith's Square, the Queen Elizabeth Hall and Steinway Hall. She has taken part in masterclasses with many renowned musicians including John Lill, the Beaux Arts Trio and Sir Colin Davis. In September 2006 she was awarded a scholarship to the Royal College of Music where she continued her studies with Ruth Nye, graduating with an Honours BMus Degree in Performance. In 2013, she completed her Master studies at Universität Mozarteum in the class of Pavel Gililov. Concerts since include concerto performances in London and Germany, and a wide range of solo and chamber music concerts in the UK, Europe and Japan. Miho regularly performs as a violin and piano duo with her sister, Kana Kawashima, a fellow alumni of the Yehudi Menuhin School. Mariko Brown began her piano studies with Martyn Dyke, at the age of six, with whom she performed regularly including at the Fairfield Halls, Croydon, as well as for many outreach community projects. She made her first concerto appearance age nine under Dr.Ruth Gipps, subsequently going on to study at the Guildhall School Junior Department with Professor Joan Havill where she won the prestigious Lutine Prize. This led to concerto appearances at the Barbican Hall and St.Giles Cripplegate as part of the City of London Festival. During this time she also took up composition with Gary Carpenter, receiving a prize for her Oboe Sonata. She was awarded the Principal’s Prize on graduation from the Junior Department and went on to continue her studies at the Senior Department, with both teachers and also Simon Bainbridge, graduating in 2000. Her Piano Sonata, commissioned and performed by Helen Reid, in 2004, was premiered at Bridgewater Hall, Manchester. More recently her piece for piano four hands "Travels Through a Mist of Chinese Mountains", written for her duo with Julian Jacobson, has received critical acclaim. The duo, formed in 2011, has established itself as an ensemble of rare distinction, vitality and originality. Pianist Alexis White studied at The Yehudi Menuhin School with Nikolai Demidenko and Ruth Nye, the Royal Northern College of Music with Renna Kellaway and the Eastman School of Music, USA with Barry Snyder. The winner of many prestigious prizes and scholarships, most notably first prize in the 7th Noyers International Piano Competition in France, Alexis has given recitals and concerto performances throughout the UK and abroad. In January 2018 she was invited to give a week of masterclasses in China followed by a recital which was broadcast live on Chinese television. She has collaborated with many distinguished artists including Rafal Zambrzycki Payne, Guy Johnston, Jiafeng Chen, the Sacconi and Navarra Quartets and the Galliard Ensemble. Alexis has broadcast for Scottish Radio, Classic FM and Radio Suisse Romane and featured for several years as a Countess of Munster artist. 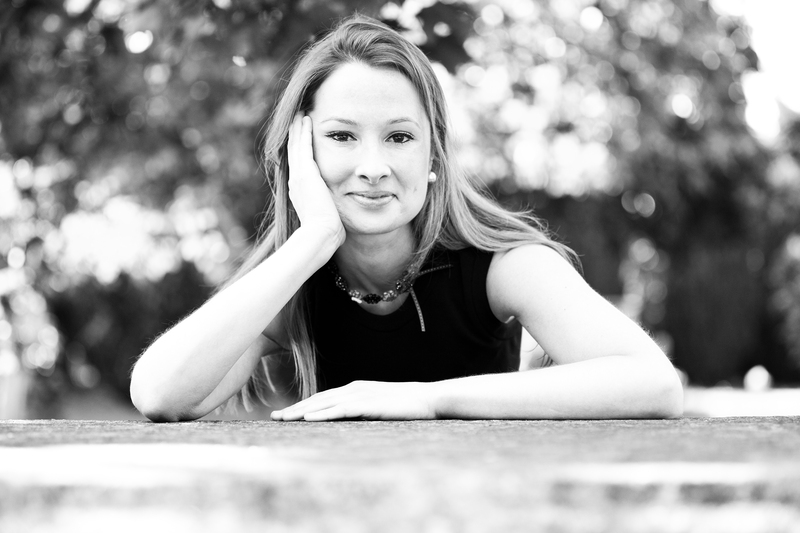 Alexis has taught at Ampleforth College, Giggleswick School and was previously the Head of Keyboard at Bradfield College, Berkshire and a staff pianist at the Royal Northern College of Music in Manchester. In addition to teaching at YMS, Alexis is currently Head of Keyboard at St Paul’s Girls’ School and is an examiner for the ABRSM.